Pukka organic teas packed with the best that nature has to offer. 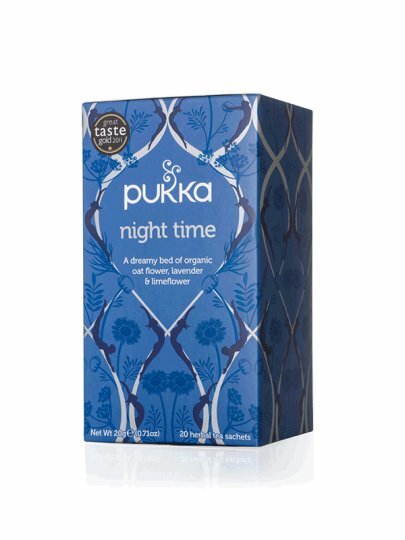 The idea for Pukka Tea comes from the well-known Indian philosophy of Ayurveda. It can contain celery, black pepper and gluten from trapped oats.